Kyle Malnati attended The St. Jude Culinary Festival in Denver this past weekend with a few other Madison Commercial team members. 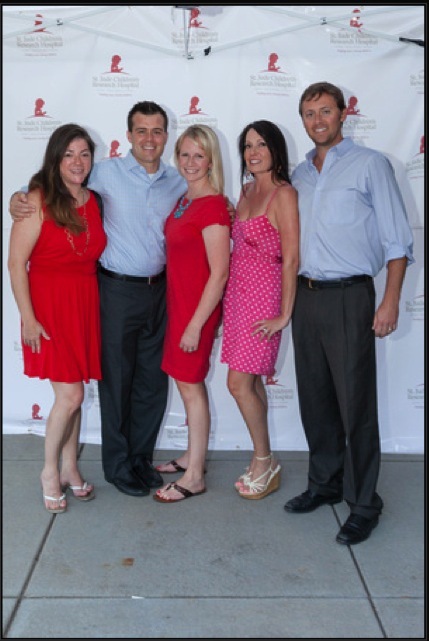 They were so excited to support fellow Madison broker Ryan Dillon, an organizer of the event. The festival featured local cuisine, cocktails, Latin music and dancing, as well as a silent auction. What a fun way to support such a great cause! Awesome job Ryan!